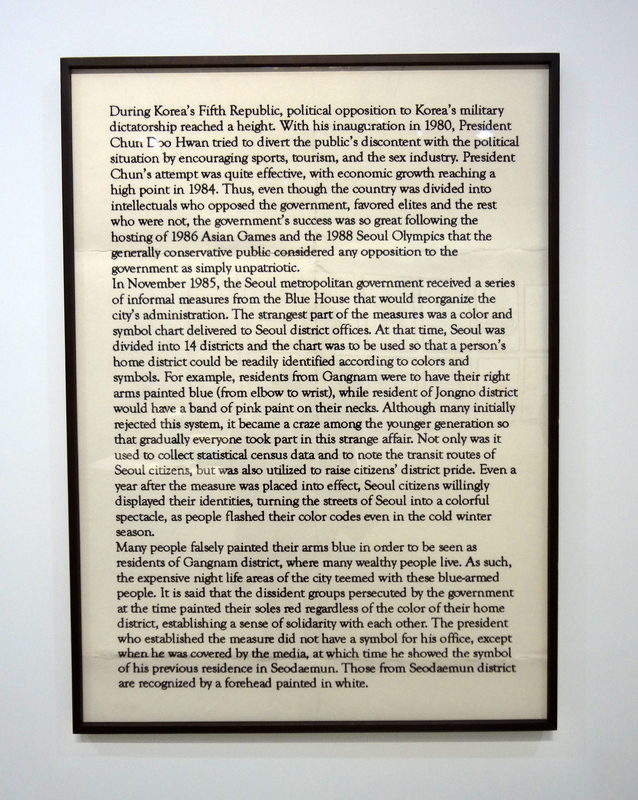 To add to my growing list of favorite Korean artists (Kim Beom, Choi Jeong Hwa, Lee Ufan) is Gimhongsok, whose exhibition, “Good Labor Bad Art”, is in Samsung’s Plateau Gallery. 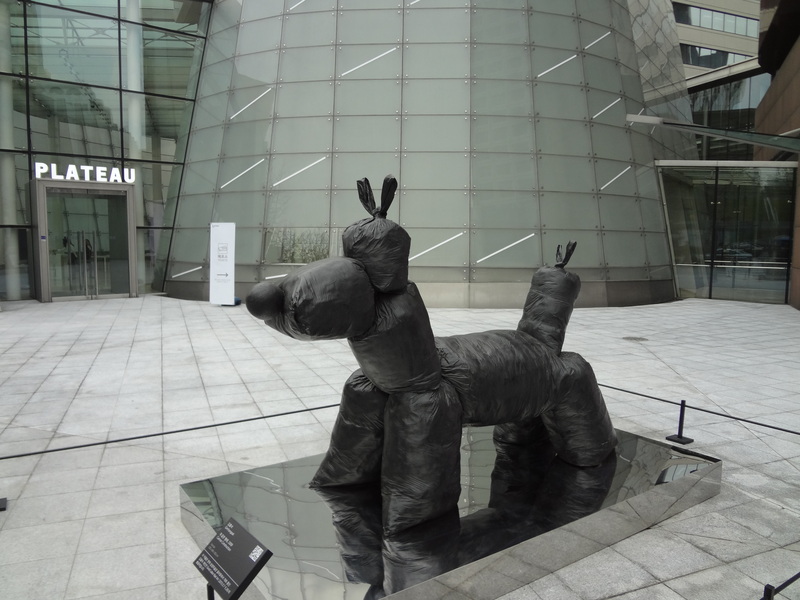 Canine Construction, which appears to be made of garbage bags yet upon close inspection is actually made of bronze, is wonderfully deceptive. The exhibition runs until May 26th. Go, go, go!